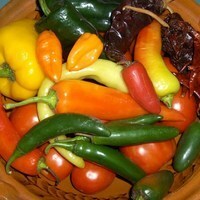 Four new recipes posted -- all authentic Mexican recipes, easy to prepare. I'm a gringa, retired in Mexico, blogging about classic Mexican recipes, New World ingredients and food events in my part of the world. Many years of traveling throughout Mexico has been the greatest influence on my cooking. Now, as a full time resident, I can hone my Mexican recipes as I learn more about the ingredients and dishes of this ancient culture. My newest cookbook -- can't wait to start cooking and sharing from it! Kathleen Hi, the blog you have w seasoning a new molcajete and next to it there is a photo of a pot scrubber that has broom like brissels. I have a client that has one of those and I LOVE, LOVE it!!!!! Can you steer me in the right direction where I can buy one? I'm hoping online somewhere. The best place to find a molcajete is at a Mexican grocery store. Many towns that are in farming areas have a Mexican community. If this is the case where you live, you will find a hispanic grocery store. If this is not the case, try mexgrocer.com for many ingredients and tools needed for Mexican cooking. I know they sell them. Good luck! Hello there and Happy New Year to you! My name is Polly Motzko and I live in southern CA, USA. I write a blog called "Cooking Up A Storm All Over The World!" 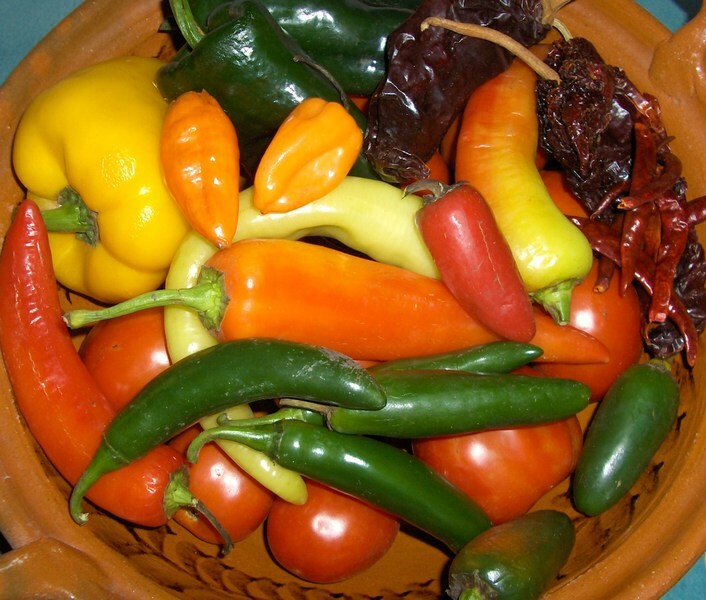 I would love you to join and share some of your wonderful Mexican recipes and add some culture to the Mexican Recipes Group there. Keep on making me want to learn more about Mexican cooking and its culture!